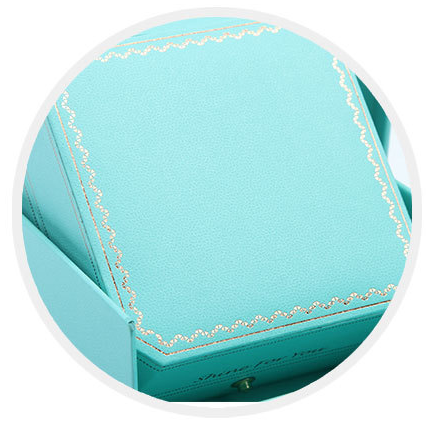 This item contain a pendant box + Cardboard Box + Cardboard Gift Bag. It's use to contain pendant necklace. 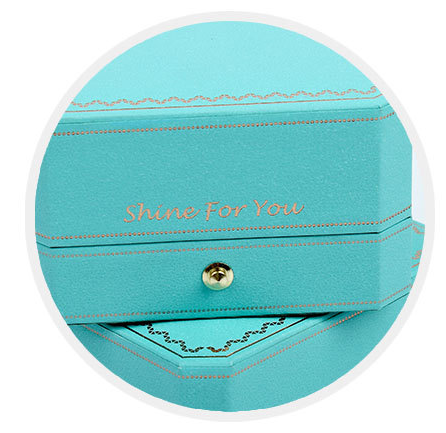 Deluxe pendant necklace gift box.